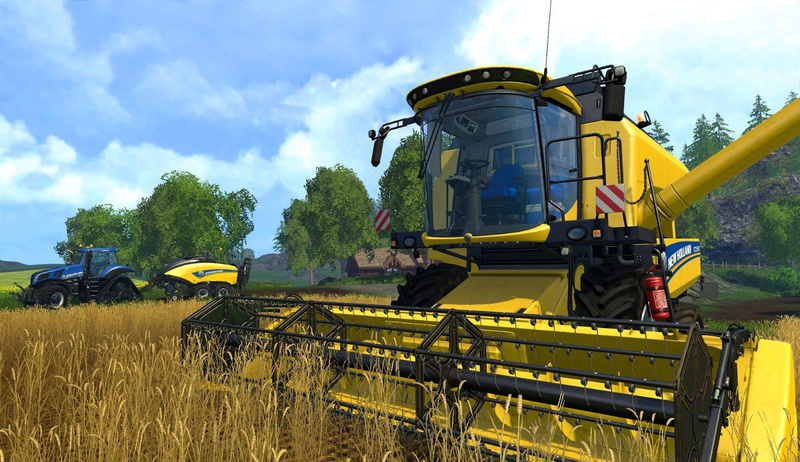 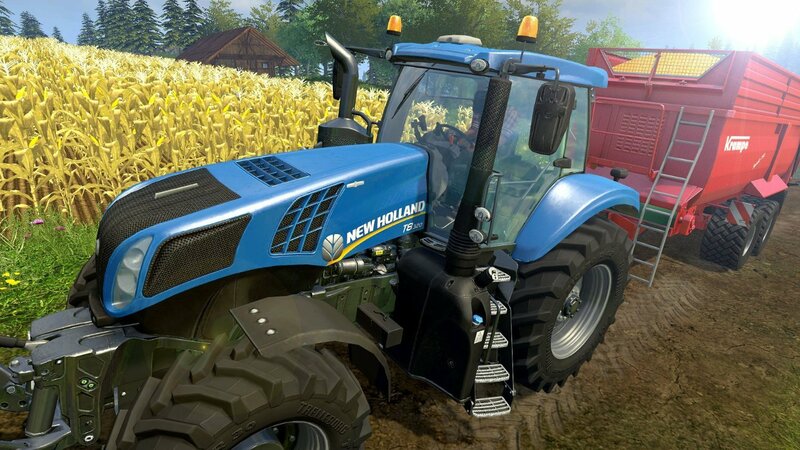 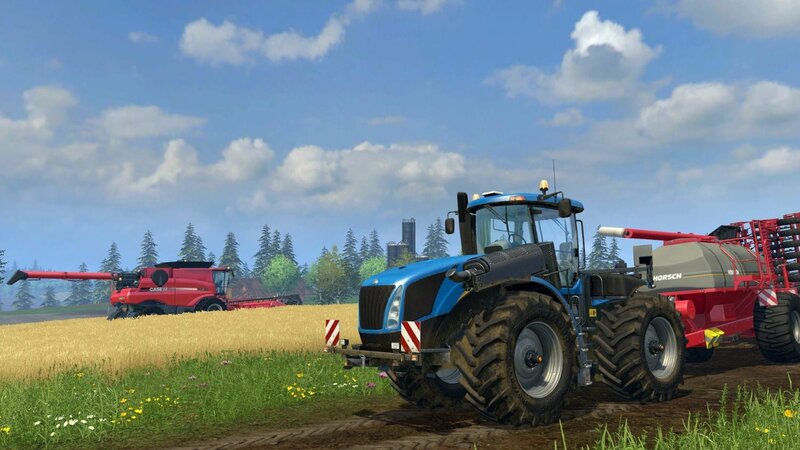 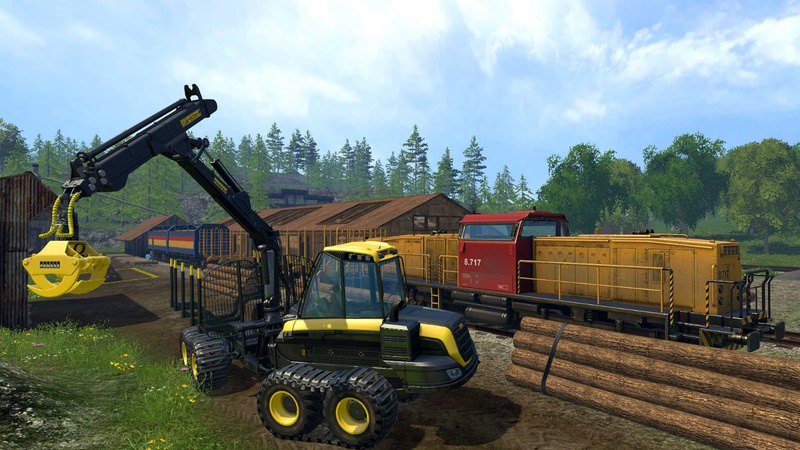 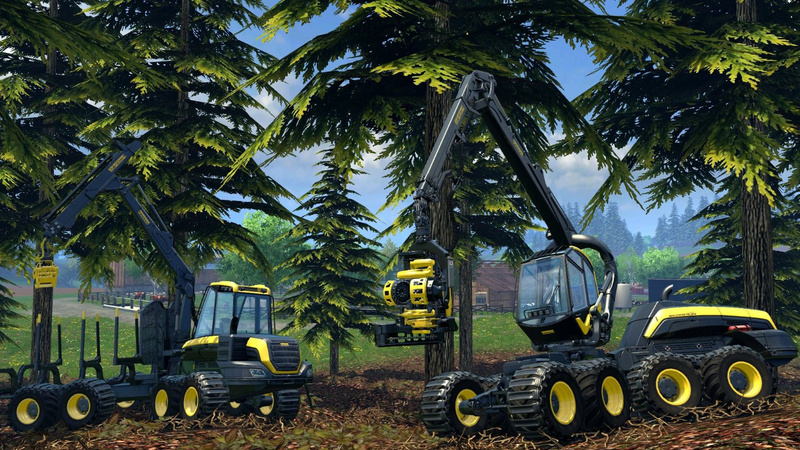 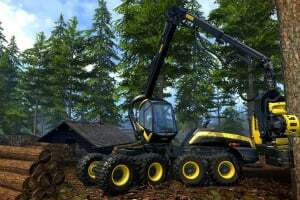 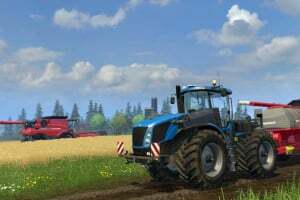 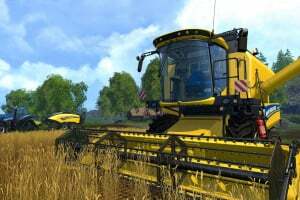 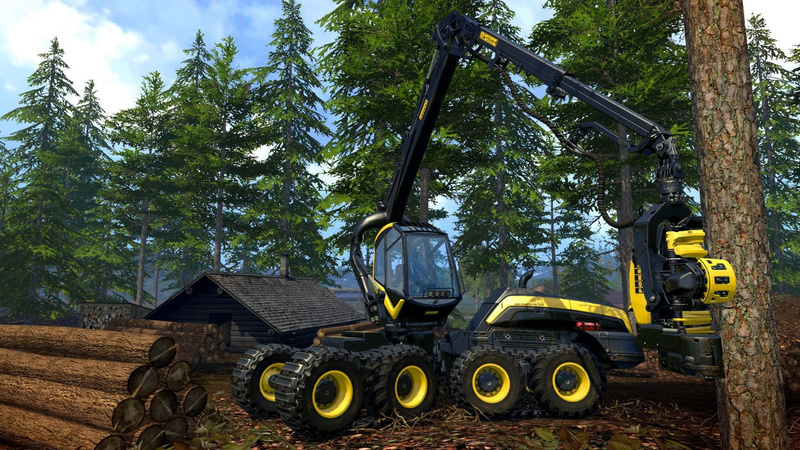 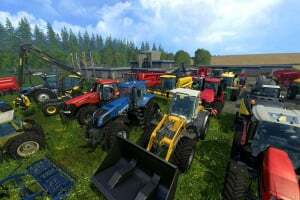 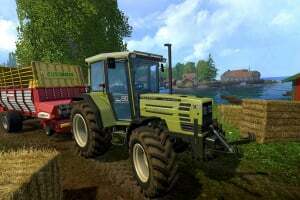 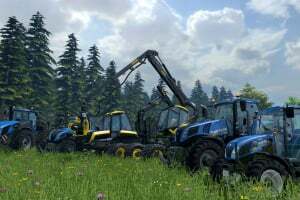 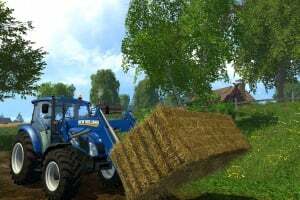 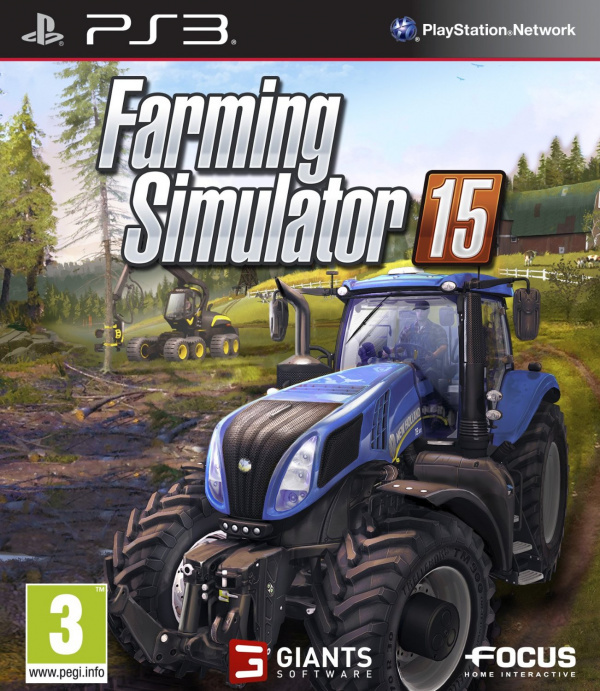 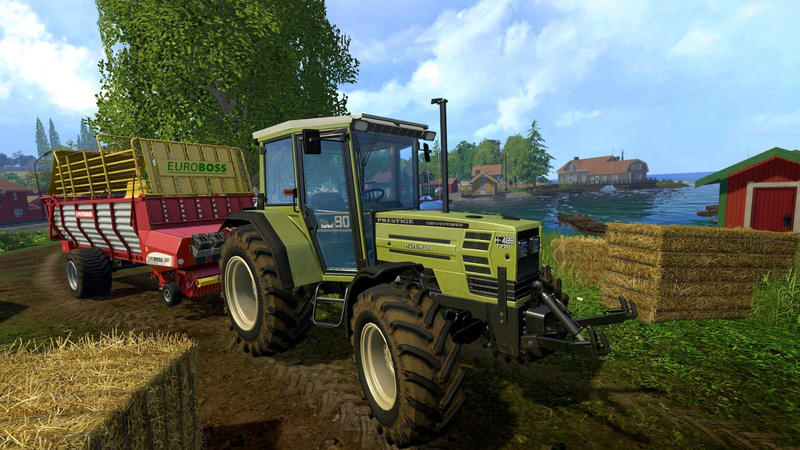 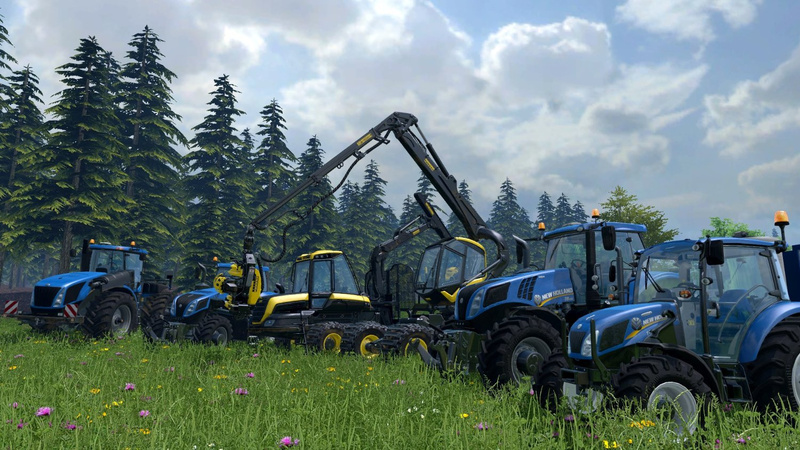 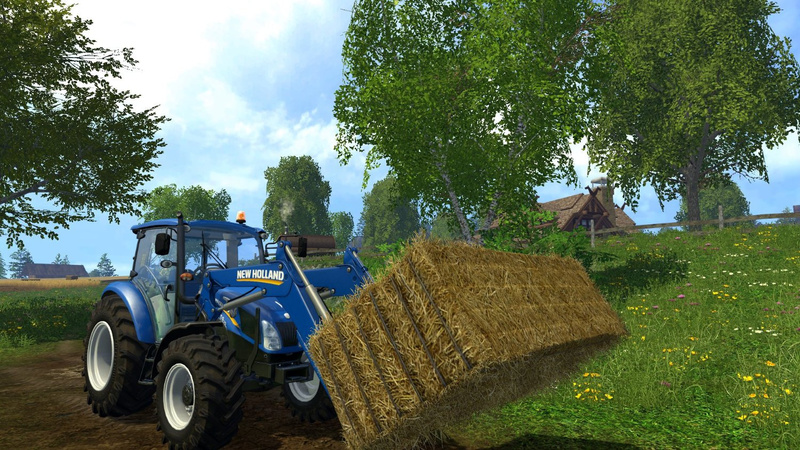 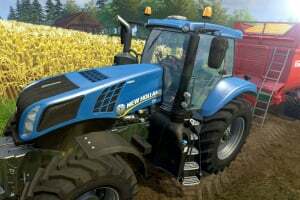 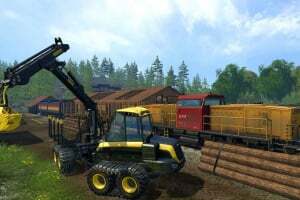 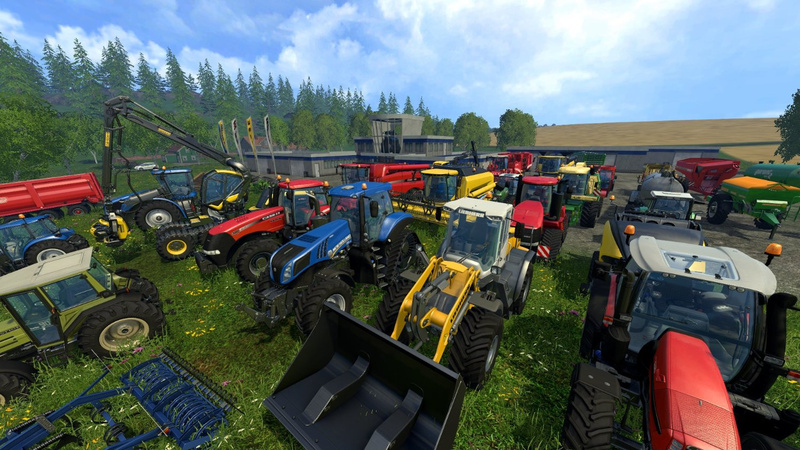 Sorry, no review of Farming Simulator 15 yet. Will there be unlimited slots n this game ? 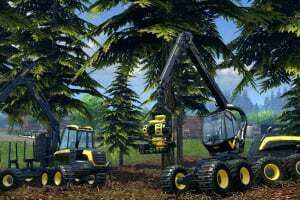 Do you have to plant your plants in the greenhouses?